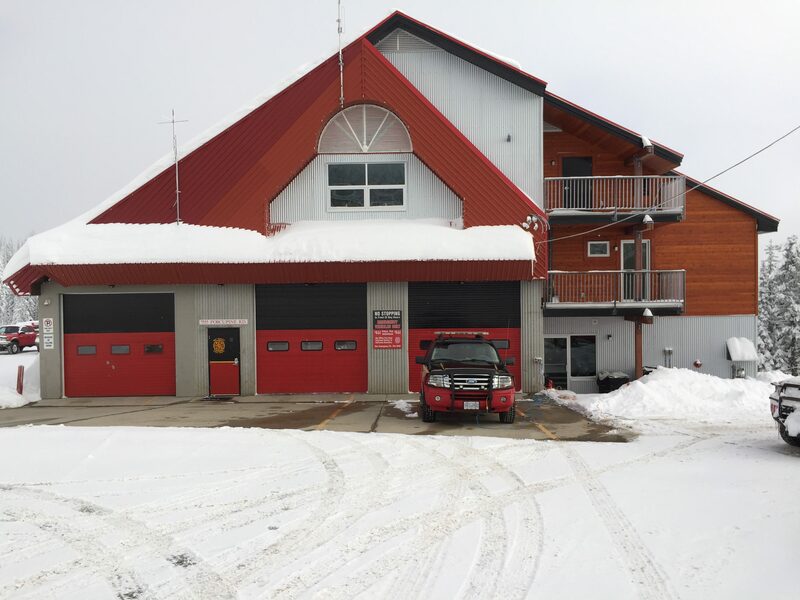 The Big White Fire Department’s Work Experience Program is receiving applications from BC, across Canada, and internationally. When we receive your package each part is graded and scored. A point system is utilized as part of our screening process. Each section is then graded and scored. As many as fifteen extra points can be awarded for a well organized and complete application package. The applicants with the greatest number of points will move forward in our selection process. Documents sent by courier are NOT accepted.